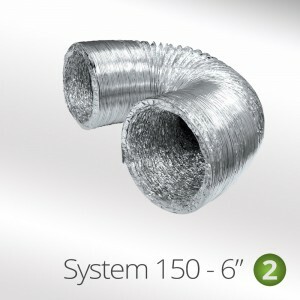 1 Roll of 50mm x 45m Aluminium ducting tape. 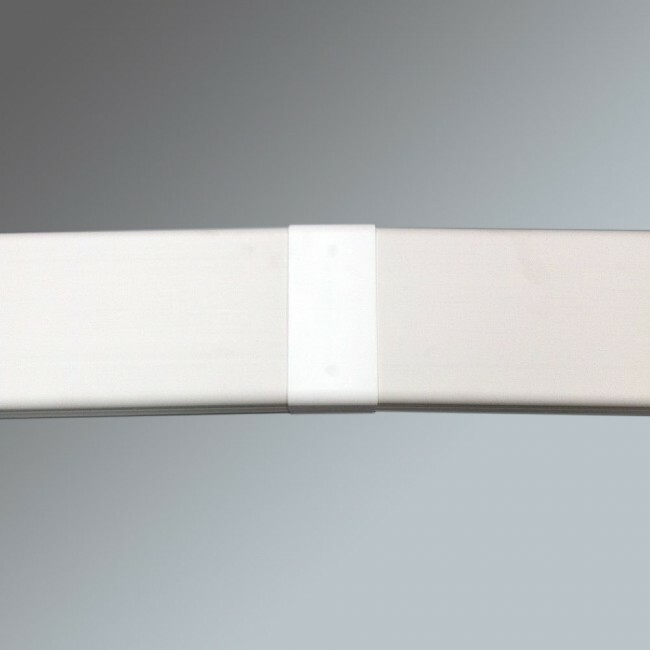 Used for securing ducting and ventelation. 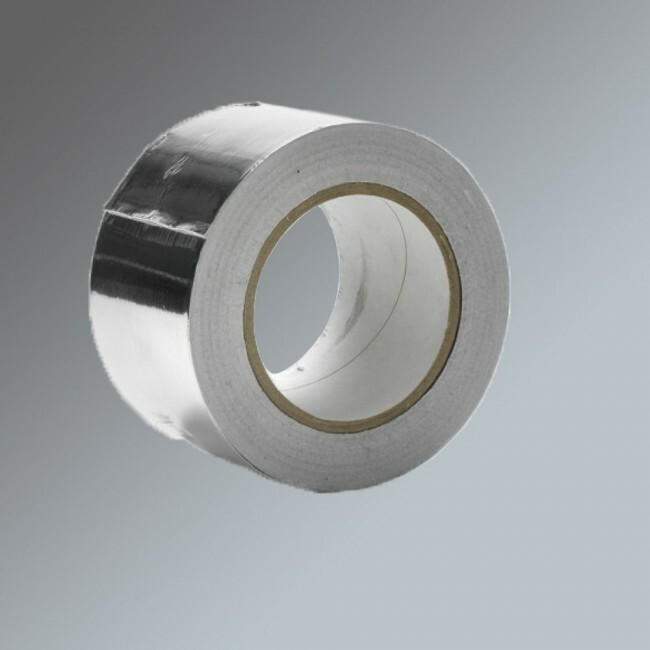 Luxair Aluminium sealing tape is a silver faced aluminium foil tape which is supplied on a white paper liner ideal for securing all ducting joints and adapters by stopping air escaping and your hood loosing extraction power. 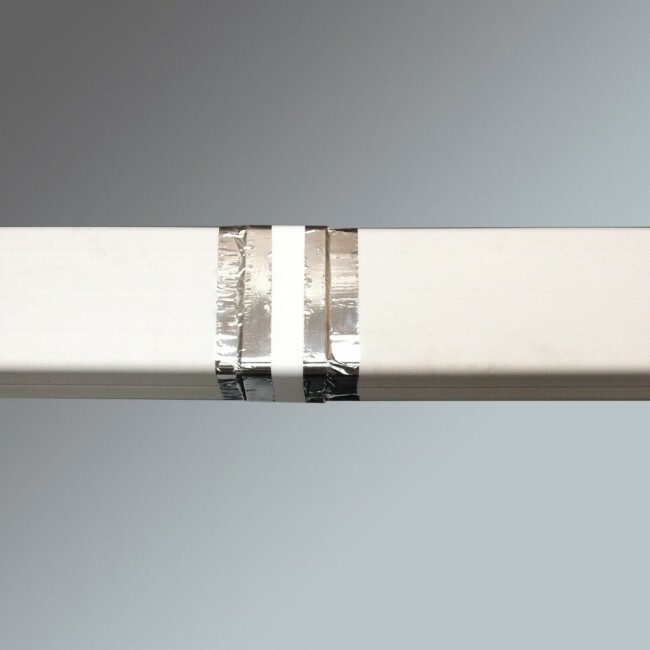 The foil thickness is 40 microns making it extremely durable in demanding sealing and jointing applications. 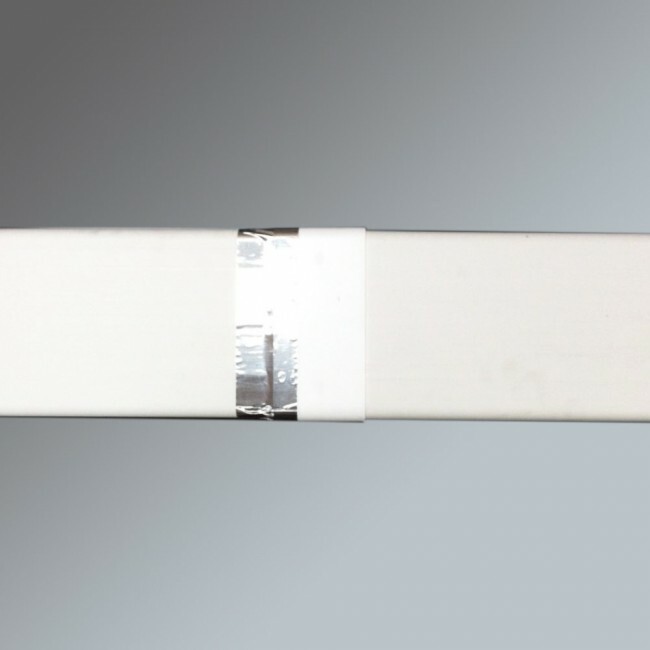 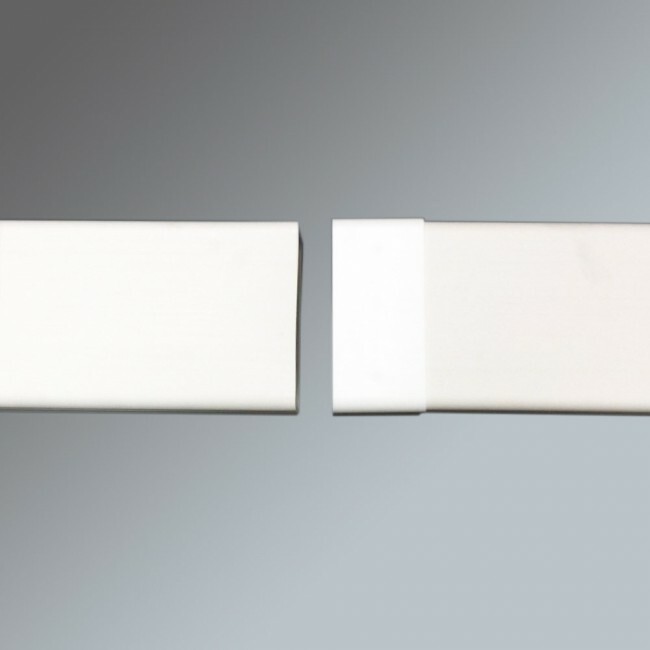 It is heat resistant and has a temperature rating of -40 to 120oC. 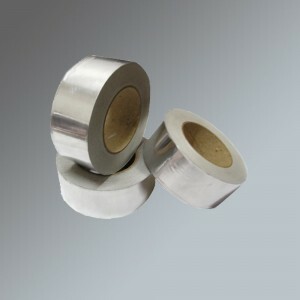 Aluminium Ducting Tape 1 Roll of 50mm x 45m Aluminium ducting tape. Used for securing ductin..